Chinese Internet giant Tencent is reportedly in early-stage discussions to invest in Jaipur-based Girnar Software Pvt. Ltd, which owns auto marketplace CarDekho.com, a report in a financial daily stated. Tencent is expected to lead the Series C round pegged at $30-40 million (Rs 192-265 crore), The Economic Times reported citing two people aware of the development. CarDekho was also talking to other Chinese investors and some smaller American venture funds, but a term sheet was a few weeks away, the newspaper quoted a person as saying. “CarDekho is in early discussions with global investors for a Series C round of funding. It is too early to comment," a company spokesperson told VCCircle in an emailed response. Queries sent to Tencent remain unanswered at the time of publishing this report. In January 2015, Girnar Software had received $50 million in the first tranche of its Series B funding round led by Hillhouse Capital. The round, which saw participation of Sequoia Capital and Tybourne Capital, was done at a $300-million post-money valuation. Last year, as part of its extended Series B round, Girnar secured an undisclosed amount from Google Capital, with participation from existing investor Hillhouse Capital. In November 2013, Girnar had raised $15 million in Series A funding from Sequoia Capital. The company, founded in 2007 by brothers Amit Jain and Anurag Jain, also owns Gaadi.com, BikeDekho.com, TyreDekho.com, and BuyingIQ. It had bought Zigwheels.com from Times Internet in September 2015. CarDekho’s direct competitors are CarTrade and Droom, and horizontal classifieds players like Olx and Quikr. For the financial year ended March 2016, the firm’s net sales rose 75% to Rs 82.48 crore from Rs 47.03 crore in the previous year. But losses almost tripled to Rs 143.77 crore from Rs 47.11 crore in FY15, as the company spent significantly more on brand marketing. Total expenses for FY16 stood at Rs 240 crore compared with Rs 96 crore in the previous financial year. Amit Jain, chief executive and co-founder of CarDekho, told VCCircle, “The used cars segment saw significant revenues. There was a growth spurt in the segment.” He attributed the surge in expenditure to the Indian Premier League (IPL) sponsorship, and said that brand marketing “took quite some money.” Jain added that the two co-founders have stopped taking salaries since December, and will continue to do so till the company turns profitable. In April this year, the company received a licence from Insurance Regulatory and Development Authority of India (IRDAI) to launch auto insurance broking services under Girnar Insurance Brokers. 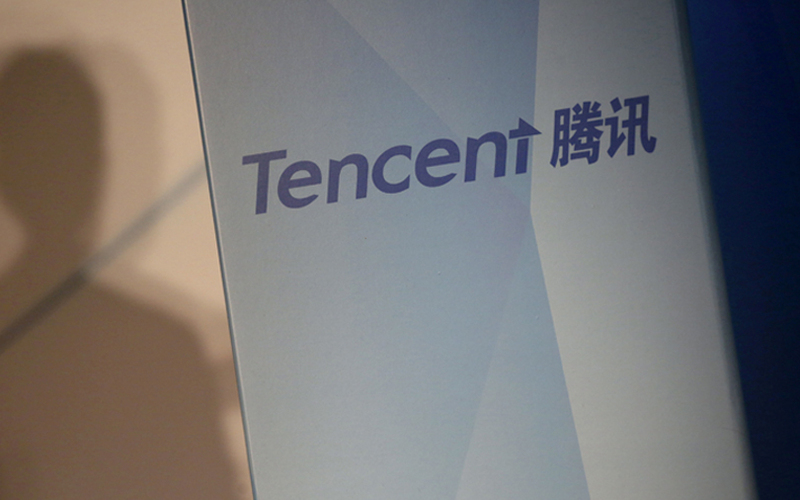 Tencent, which has a strong India presence, has backed several startups over the last one year. Its most recent investment in India was in the education technology space, where it put in around $35 million in Bangalore-based Think and Learn Pvt. Ltd, which runs ed-tech startup Byju’s. Tencent had also participated in the $1.4-billion (Rs 9,000 crore) fundraising round into Flipkart in April this year. Its India presence is also marked by Naspers-controlled MIH Group, where it holds stakes in ibibo (now merged with MakeMyTrip) and other arms of the combined business entity. Ola, run by ANI Technologies Pvt. Ltd, is also reportedly in advanced talks with Tencent to raise $400 million (Rs 2,564 crore).